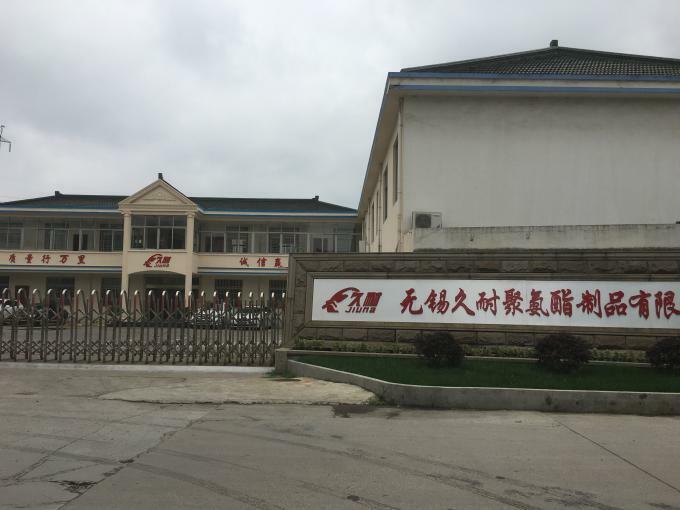 Jiuna factory was established in Wuxi city ,and had a 1000 square factory , 4 sets of production equipment , 50 employees in factory, Mainly producing TPU series of product. production equipments to 6 sets , we ran two factorys then. 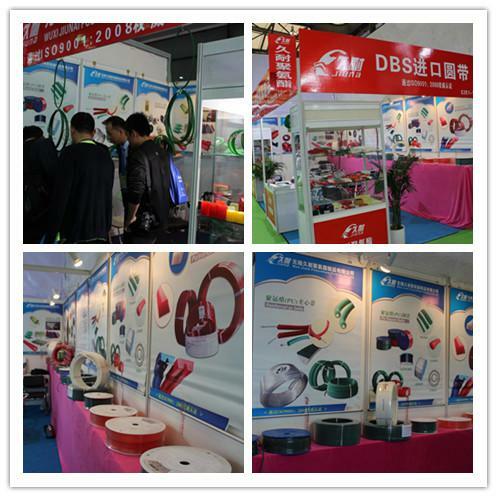 We participated in the guangzhou fair, Meanwhile , in order to meet the foreign markets , Our products passed ROSH test . 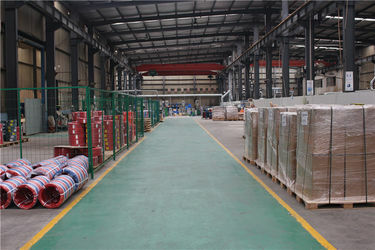 * Reinforced PU round belts, Reinforced PU V-belts,Cord material is nylon ,steel wire , Kevlor . 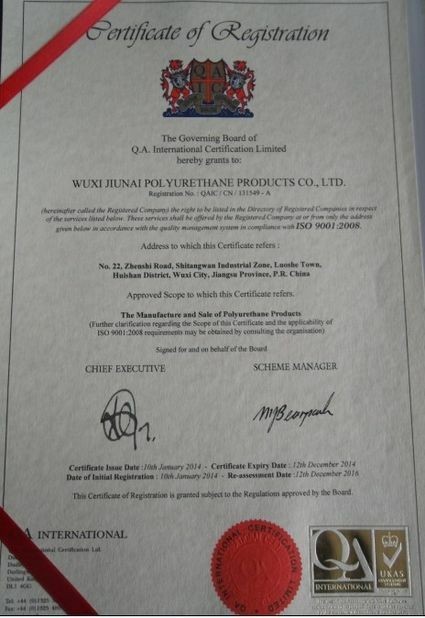 * Polyurethane bushing and sleeve, ect. Our product managers and engineers engaged in the polyurethane industry in 2004. 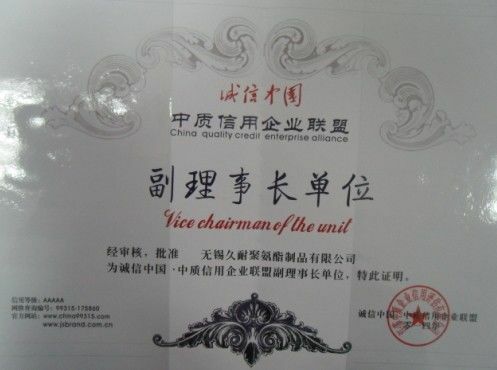 Our managers andengineers after years of work experience, the company was founded in 2010. 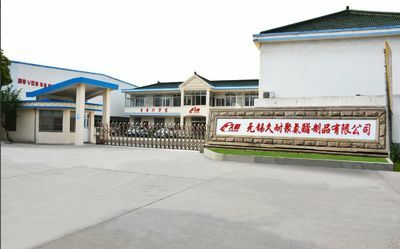 After several years of development, we already have 2,000 square meters of factory buildings, advanced production lines, the company employs 100 people. Sales reached 100 million. Our team, every year to participate in learning and tourism activities. 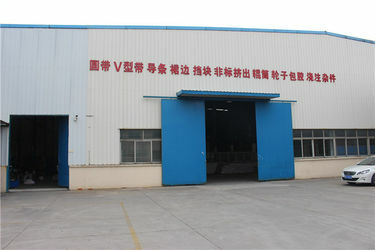 The company has a huge sales force and R & D team.